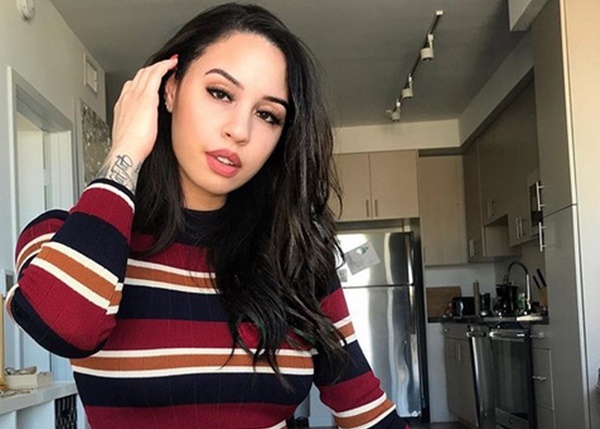 Move out the way 9Mag and Ryan Henry because former Black Ink Crew Chicago star Kat Tat just landed her own Reality TV Series and people are buzzing. 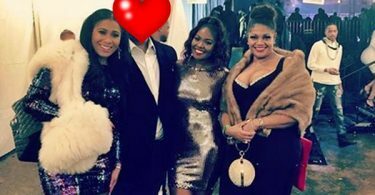 CelebNReality247.com reports that the former Black Ink Crew Chicago star Kat Tat who had a major falling out with 9Mag owner Ryan Henry after they’re affair got exposed on national TV. Ryan Henry refused to face the music so Kat Tat felt that his longtime girlfriend needed to know, but thngs just blew up in her face. From there her relationship with Ryan was over and the friendship ended. Tonight on Black Ink Crew Chicago, Ryan touched on everything falling apart with Kat, but he also broke up with his girlfriend as well. The two no longer speak. Since Kat left Chicago she has been rebuilding and rebranding her name in Los Angeles. Now, she has started her own legacy as the first Black woman to own a tattoo shop in Beverly Hills. 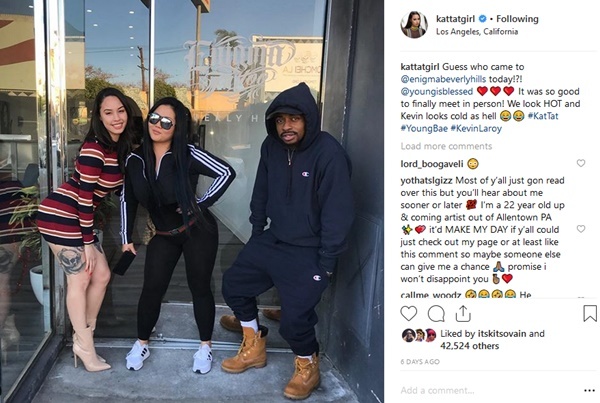 Kat Tat is openning her tattoo shop which is called Enigma, and the new shop will be the hub of another reality TV series where Kat Tat is the boss. Now, there is no word yet on where this will be airing or on the official name of the show. 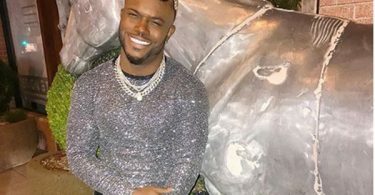 But we can show you an official trailer for Kat’s new series which brings back Black Ink Crew star and Dallas, TX native Kevin Laroy. Are you hype to see how life is going for Kat at her new LA tattoo studio?